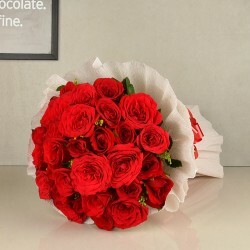 Send Flowers in Rajkot We deliver finest flowers in Rajkot, mostly delivered within 3-4 hrs same day. 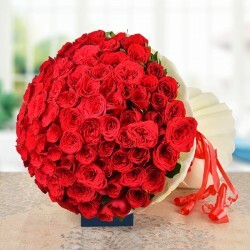 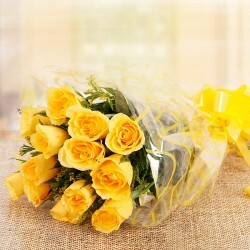 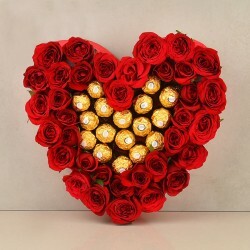 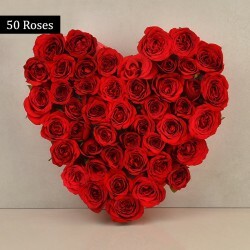 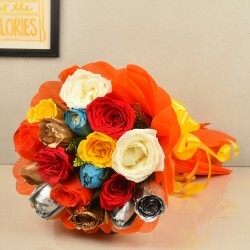 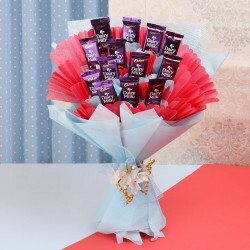 The flowers are delivered from the best florists in Rajkot. 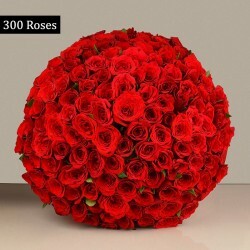 Call 98711 41000 for online flower delivery to Rajkot. 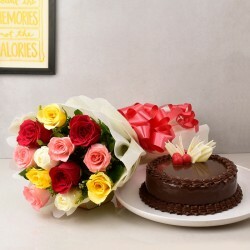 Products in this category have been rated 5 out of 5 based on 125 reviews.